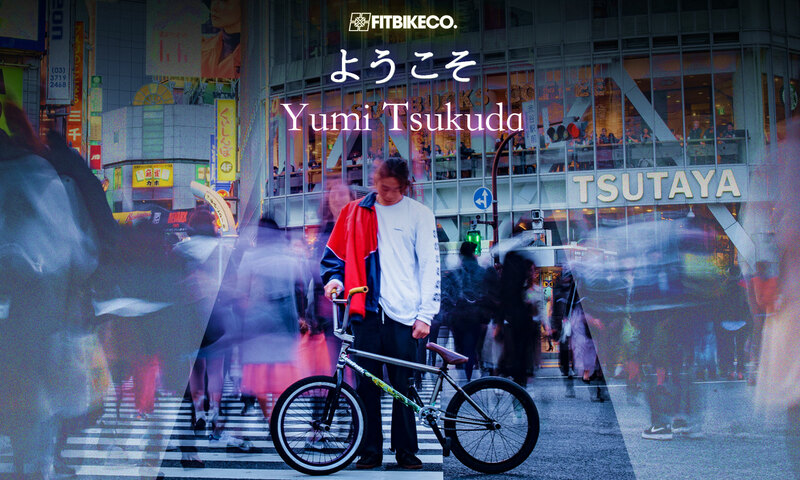 > We would like for formally welcome Japanese flow sensei Yumi Tskududa to the FIT familia! Learn more about Yumi in a short interview we chucked on the Insta. Looking forward to big thing Yumi!